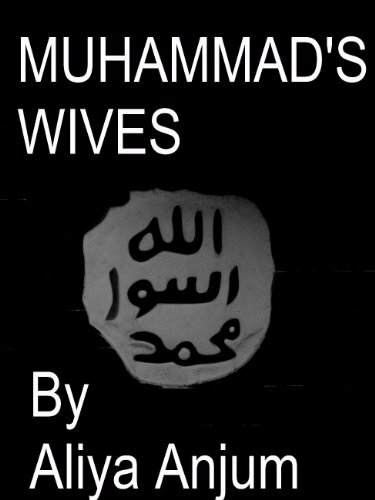 This is a historical account of Muhammed's eleven wives. It documents the family life of Muhammed and how it is a road map for all Muslim men and the true standing of women in Islam. It is a short account of the prophet Muhammed and gives insight into the personalities of his many wives. It also goes into some detail concerning the controversial Ayesha, one of the single greatest religious sources in Islam. It explains the debate in her age when she supposedly married Muhammed. There has apparently been debate that she was married to Muhammed when she was six and consummated the marriage at the age of nine. The author explains his theories of her marrying at the age of eighteen. This is not my usual type of read and I am not a fan of history. Sorry, historians, it is what it is. I was, however, quite fascinated with this book. I found this book extremely well written by this Indie author, and even though short and condensed. full of seemingly creditable information. I say seemingly, because I did not go to texts to verify information. I will leave this to those who have the desire and inclination to do so. I do highly recommend this book for those who may be interested in the subject matter and have a desire to explore this subject further. I wish to thank Aliya for providing me with a copy of her book to read and review. I was not required to write a positive review, only that I keep an open mind and write an honest review. I was not compensated in any way except for receiving a copy of the book to read.